The ambiance of The Farm is one that feels familiar, as though you’ve dropped by the house of your favorite relative. The décor is reminiscent of a summer time picnic. 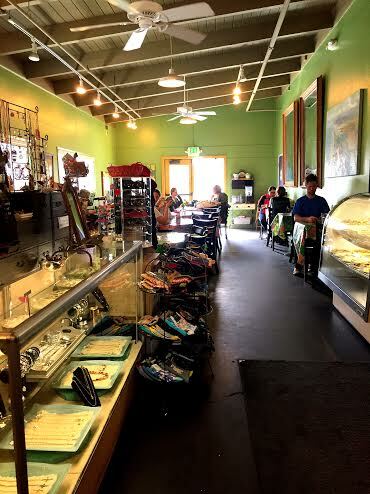 The Coffee Shop/ Deli is more than just your average quick coffee stop, as they serve breakfast and lunch items, a plethora of baked goods, and they also have a one of a kind gift shop full of a mixture of locally made items, other merchandise, and books. It is nice to have a coffee shop to go to where you can order a breakfast sandwich that is not a plastic wrapped, pre-cooked English Muffin with a thin sausage patty, way too much cheese, and a dry yellow egg puck. 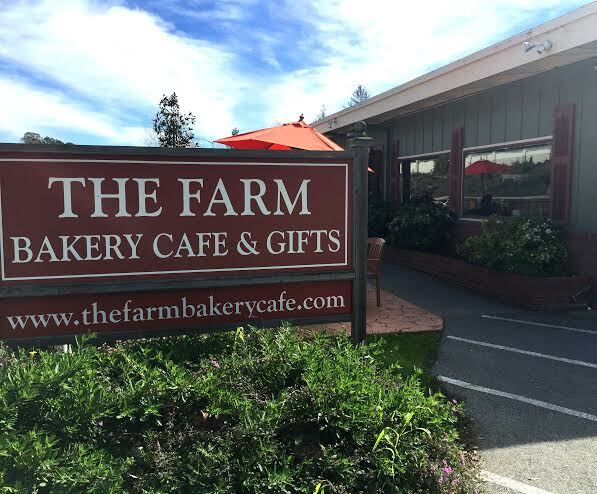 They cook their sandwiches to order instead and prepare them with Local Glaum eggs and excellent quality bacon or sausage on a fresh baked croissant. If you’re looking for lunch the Tri-Tip sandwich is a must try, but there are many more delightful sandwiches and salads to choose from. 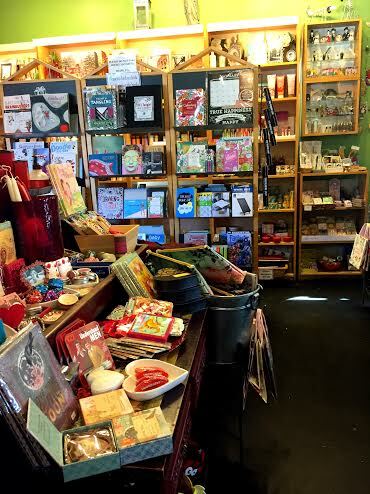 This is a great place for a quick lunch on the go, quality time spent with another person, or time alone to decompress and read a book over a chai tea or latte. 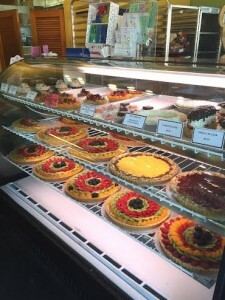 The Fresh baked goods are wonderful and everything is made from scratch. Bringing something sweet from The Farm to a special event is a guarantee to make a good impression. Just be sure to get something just for yourself too. 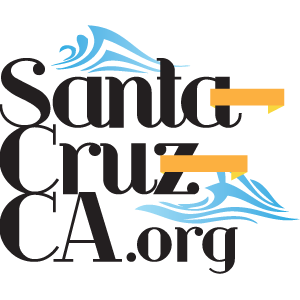 The Farm is located just across the street from Cabrillo College.